Now through 11/23 save $15 off a purchase of $50 or more in-store. 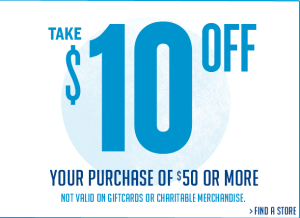 This coupon will be great to go will some of the deals currently going on at Old Navy. 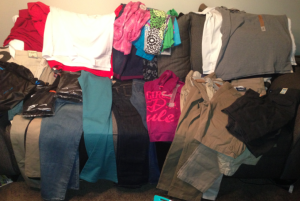 For example all Outer wear is $50% off. 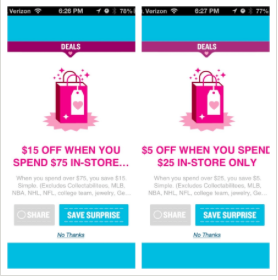 To get your coupon Click Here, then click “Get Offer” and the coupon will be emailed to you instantly. 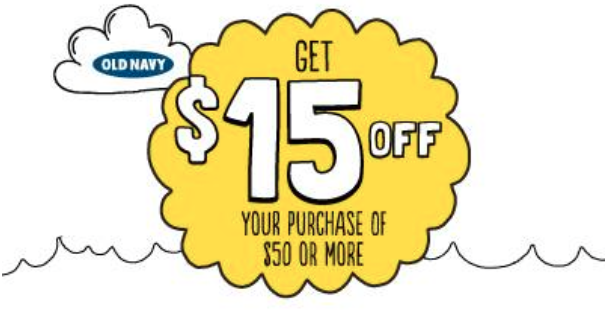 Head on over to Old Navy’s Facebook Page and click on the $15 Off $50 Picture. Old Navy will send the coupon to the email address that is associated with your Facebook account. I posted an awesome gift card deal HERE earlier during the week at CVS here. 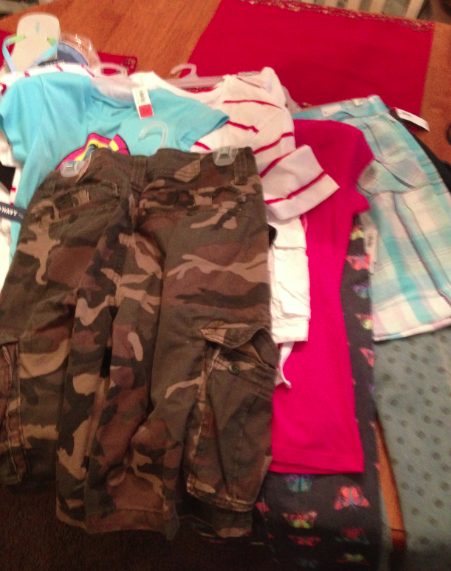 After I purchased my gift cards I went to Old Navy and Kohl’s and found some awesome deals and of course i used coupons on everything. 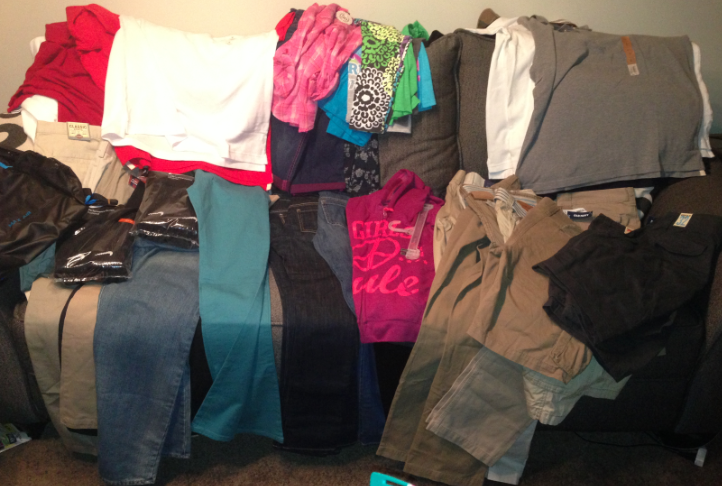 This week at CVS, buy $100 in Gap inc brand cards and get back a $15 ECB. This deal will be great for back to school shopping.